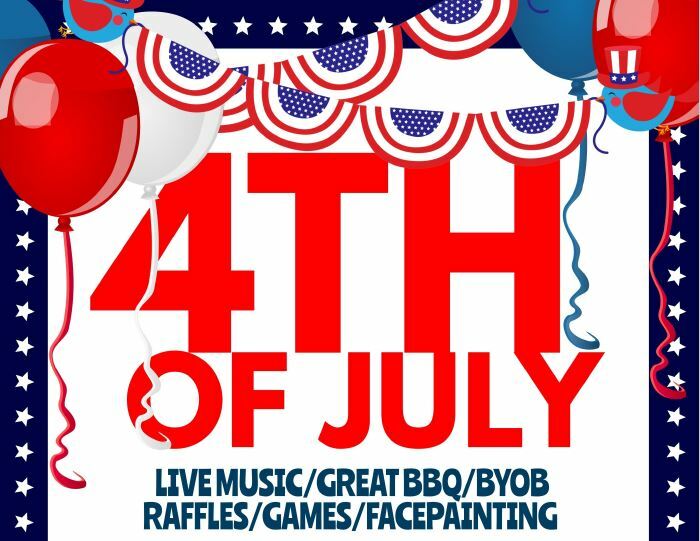 Please join us for our 4th of July bash and enjoy fun live music, great food, raffles, games, and good times with your friends, family, and neighbors. Be sure to sign up early for discounted ticket prices! Early discounted tickets are payable by check at the management office. Cash will only be accepted the day of the event. We will be holding a 50/50 raffle at the event and those tickets will be $1 each. Please remember all children under 14 must be accompanied by an adult. We are so excited for the opportunity to host this community event for you! We can’t wait to see everyone there! !